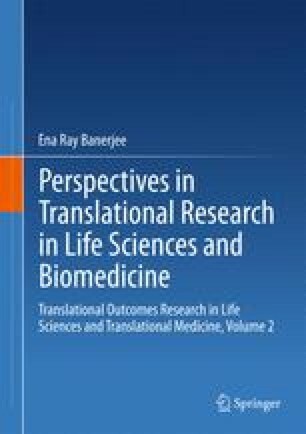 Tissue Engineering is an offspring of the field of biomaterials development, a more sophisticated method of using biomaterials, which are materials used in medical devices. Tissue engineering involves the use cells, scaffolds and active molecules to build functional tissues. Tissue engineering aims to create working constructs that have the ability to rehabilitate and preserve damaged tissues or organs. Artificial skin and cartilage are examples of tissues that have been engineered. All in vivo work have been done according to the guidelines of the Faculty Councils for Post-Graduate Studies in Science, Technology and Engineering, Agriculture & Veterinary Science of the University of Calcutta, Kolkata (Ref. No. BEHR/1029/2304).